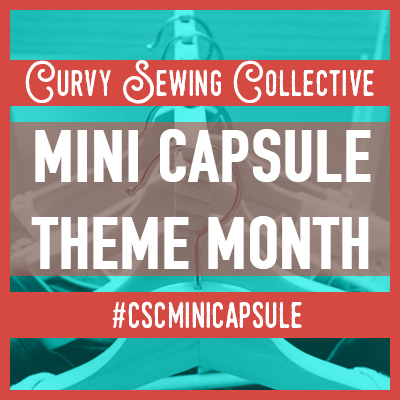 You are here: Home / Curvy Style & Inspiration / #CSCMakes — New Monthly Instagram Round Up! 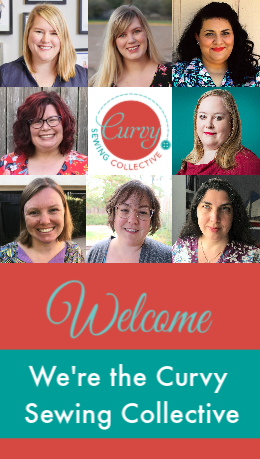 Good morning, Curvy Sewing Collective! 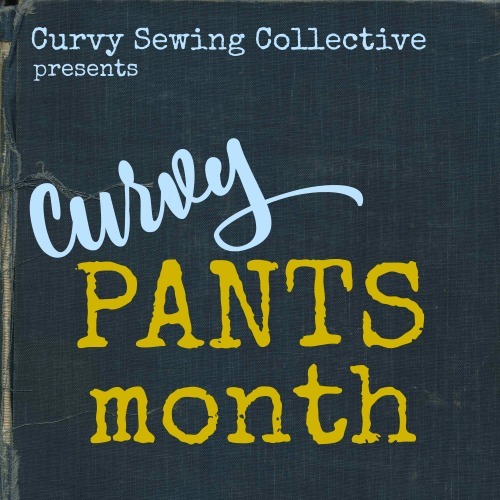 If you’ve missed our monthly sewing roundups, I have excellent news. Not only are the roundups returning, but we’re moving to a simpler format. Instead of using Flickr to share our projects each month, we’re officially switching to Instagram. We’re hoping this change will allow for even more community participation in this beloved series. What are you waiting for, lovelies? Start sharing your creativity with #CSCMakes today! Hi, I’m so excited to have come across your website! Is it too late to get involved with sending my sewn garments for my plus size girlies? This is a very awesome change!!! Now I feel like I can actually participate, and I may very well do so more often! Thank you! Great choice! Woot! Way easier for moi! Can’t wait to see all your makes on isnta!